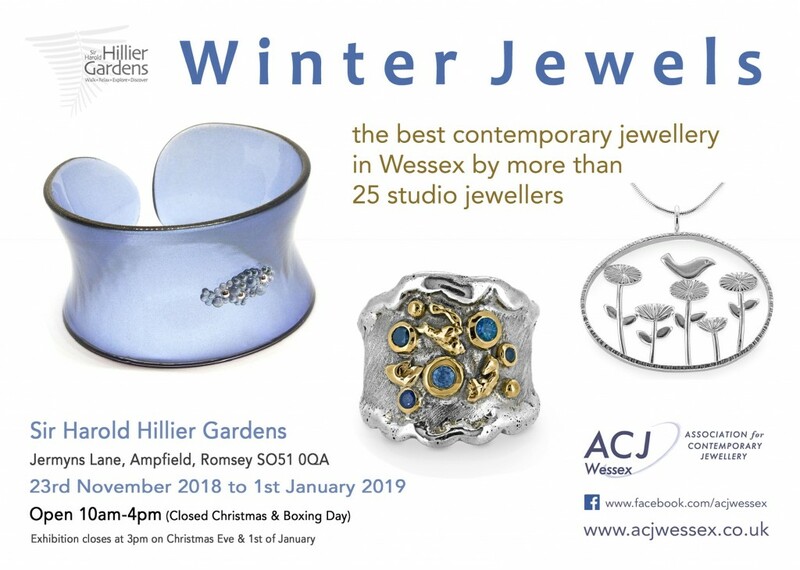 You can find my work at Hilliers again from Friday 23rd November as part of this regular showcase from members of ACJ Wessex. 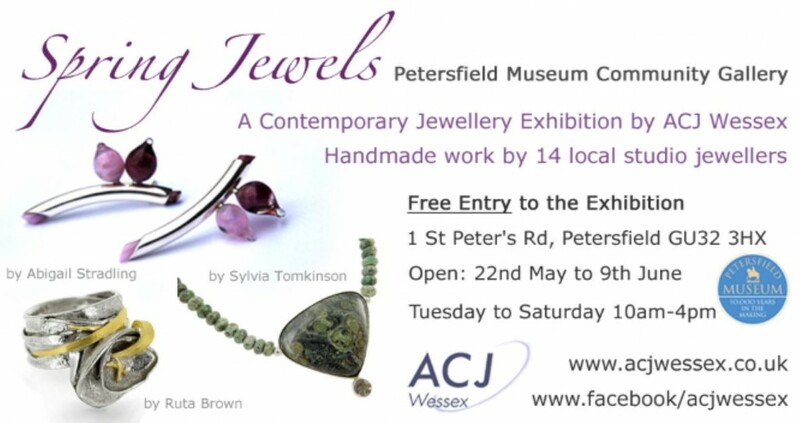 Look out for the work of Syd Meats in the newcomers’ cabinet at this exhibition which runs from 22nd May to 9th June at Petersfield Museum. Admission to the community gallery is free. 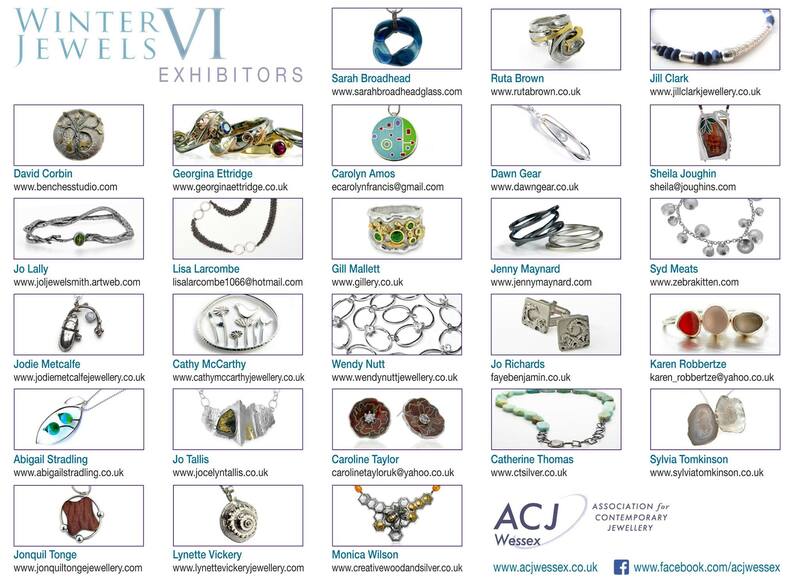 Zebrakitten makes its debut at the ACJ Wessex Winter Jewels VI Exhibition. Look out for the work of Syd Meats in the newcomers’ cabinet. 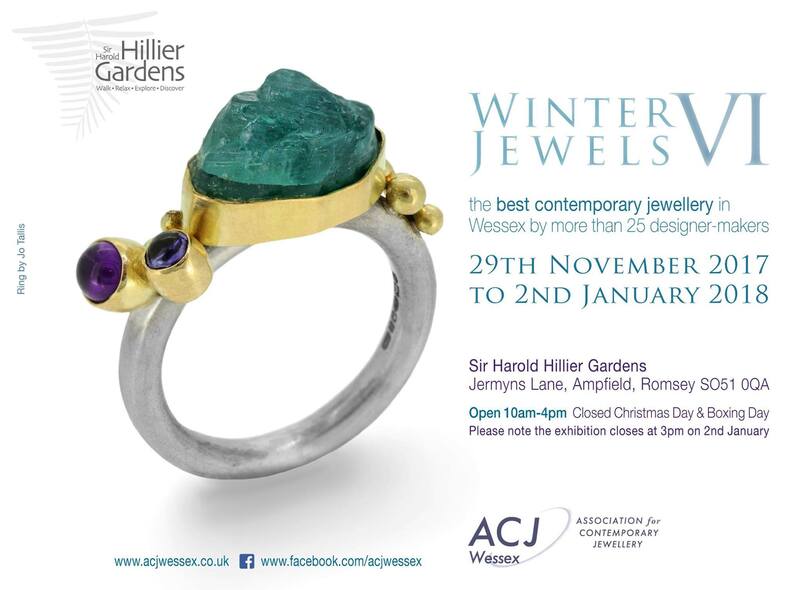 The exhibition runs at Sir Harold Hillier Gardens in Romsey until 2nd January.